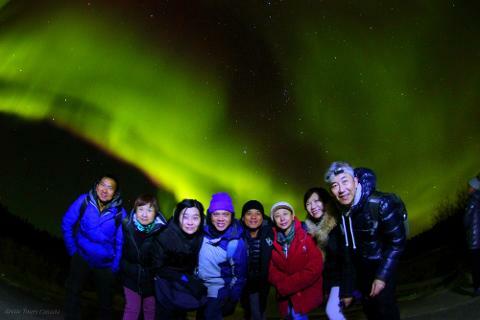 Marvel at Mother Nature’s majesty on this 3-day Northern Lights viewing tour from Yellowknife. 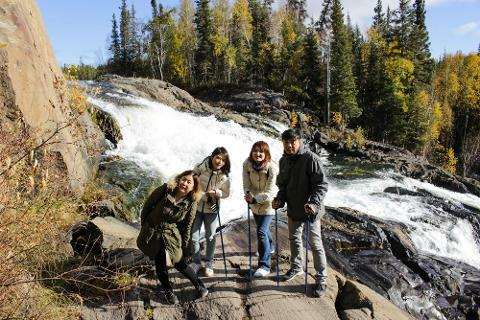 Leave the bright lights of Yellowknife behind and travel into Canada’s mighty Northwest Territories with your guide. 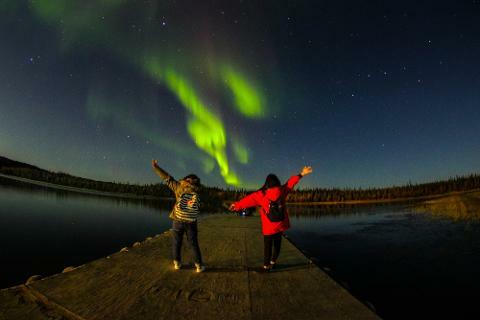 Visit a range of different viewing locations under cover of darkness and watch the skies for the spectacular Northern Lights, or Aurora Borealis. 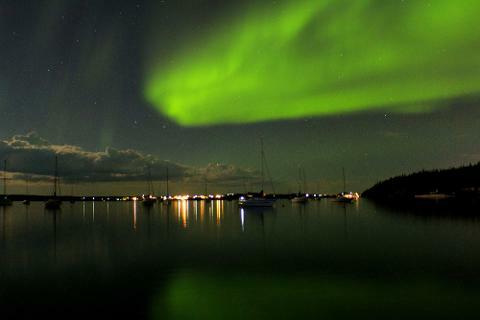 Enjoy a delicious 3-course dinner at Aurora Village then relax in heated tee-pees as the skies shimmer overhead. 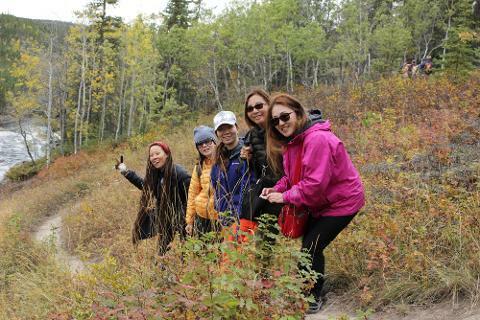 Absorb northern culture with multi-day tour activities that will take you into memorable Yellowknife experience. 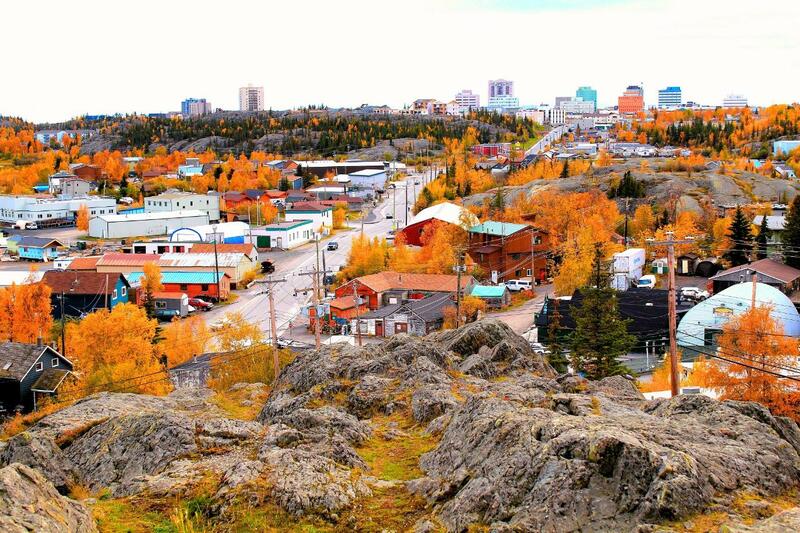 Day 4: Check-Out Check out of the hotel and get dropped off at the airport in Yellowknife.